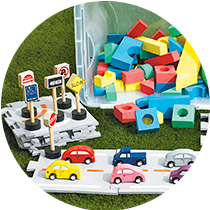 active play: Check out our selection of products that will keep kids moving indoors or outdoors. 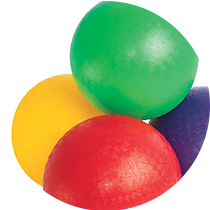 This category will meet your needs with a huge selection of playground products, balls, trikes, scooters, and roller boards. dramatic play: Children can let their imaginations run wild. Find career costumes and kits for future chefs and doctors in the making. 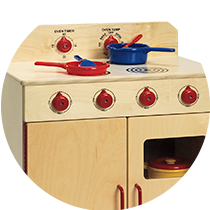 We also have home pretend play sets like kid-sized kitchen toys and tools. music: For little music lovers, we have CDs for sing-along and dance activity. 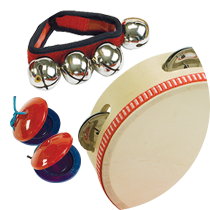 Kids can also make their own music with easy-to-grip shakers, bells, and instruments. Bring out the inner musician in your students! outdoor learning: The outdoor classroom for early childhood education throughout preschool, kindergarten and elementary school classrooms encourages active minds and bodies. 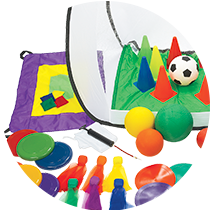 Discover active ways to learn and play through sports, pretend play, construction, sensory materials and more. The outdoor classroom category includes items for teachers, administrators, and parents to create engaging outdoor learning environments. 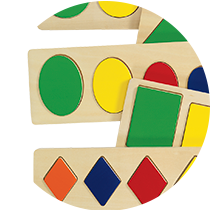 puzzles: Browse through table and floor puzzles for different ages, from chunky pieces for younger children to learn about shapes and numbers, to science-themed puzzles featuring animals and solar systems for grade-school kids. sand & water: Oceans of fun can be found in this category. 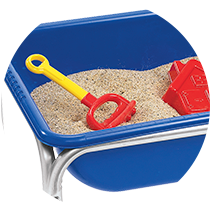 Surf through pails, scoops, and colored sands to squish and build with.